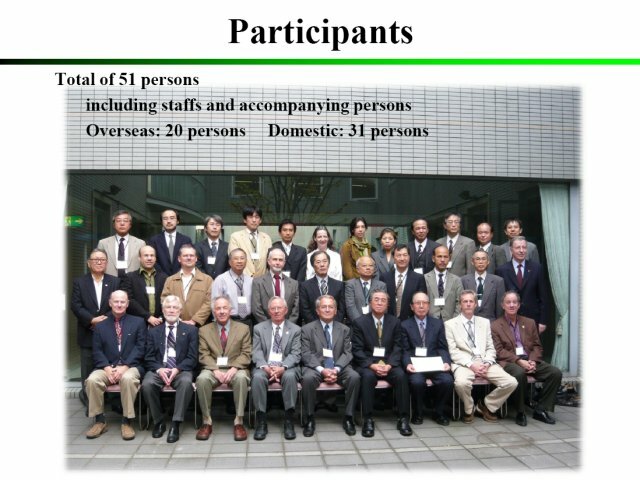 Total of 51 persons including staffs and accompanying persons. 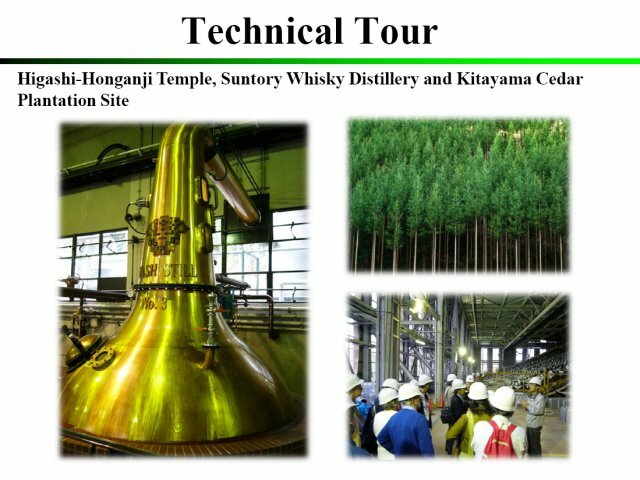 Higashi-Honganji Temple, Suntory Whisky Distillery and Kitayama Cedar Plantation Site. 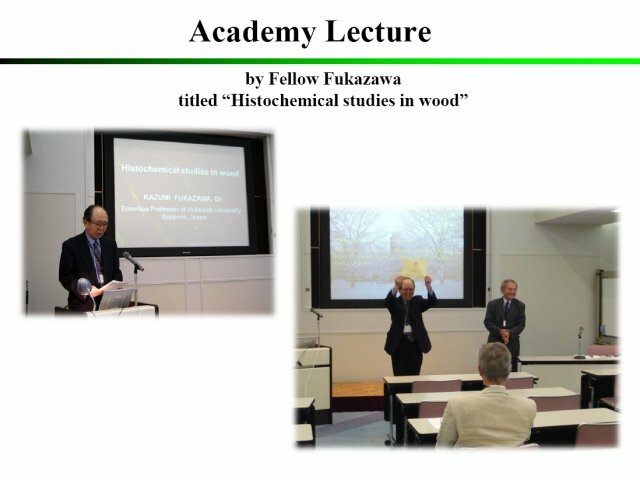 The text (IAWS2007-full-abstracts.pdf, 24 pages, 837 828 bytes). 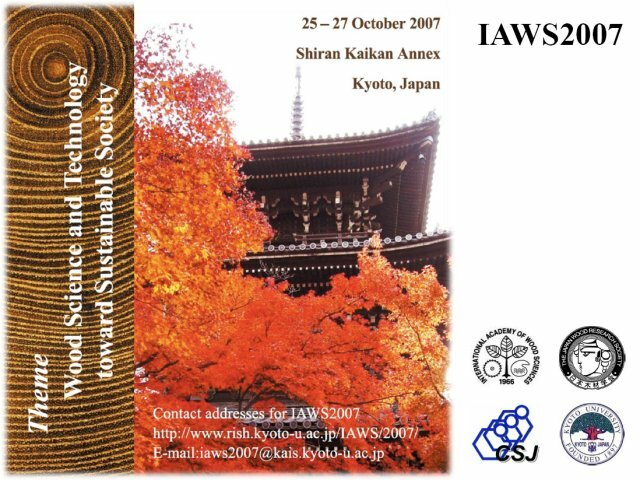 The covers (IAWS2007-covers.pdf, 2 pages, 12 674 189 bytes).